Calling all marchers…get your July Fourth on! Another glorious weekend to remind us why we love Squantum and our seaside view on summer. The pinnacle of Squantum’s year is just over a month away. As Squantmites prepare their gardens and hang their flags we know what’s on your mind…will the armchair brigade march again this year? 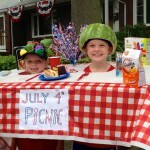 What kiddie creatures might march through town on July fourth? That’s the spirit folks… Paula and the July Fourth Parade Committee are calling out for floats, marchers, bands, and Grand Marshall nominations for the big day! 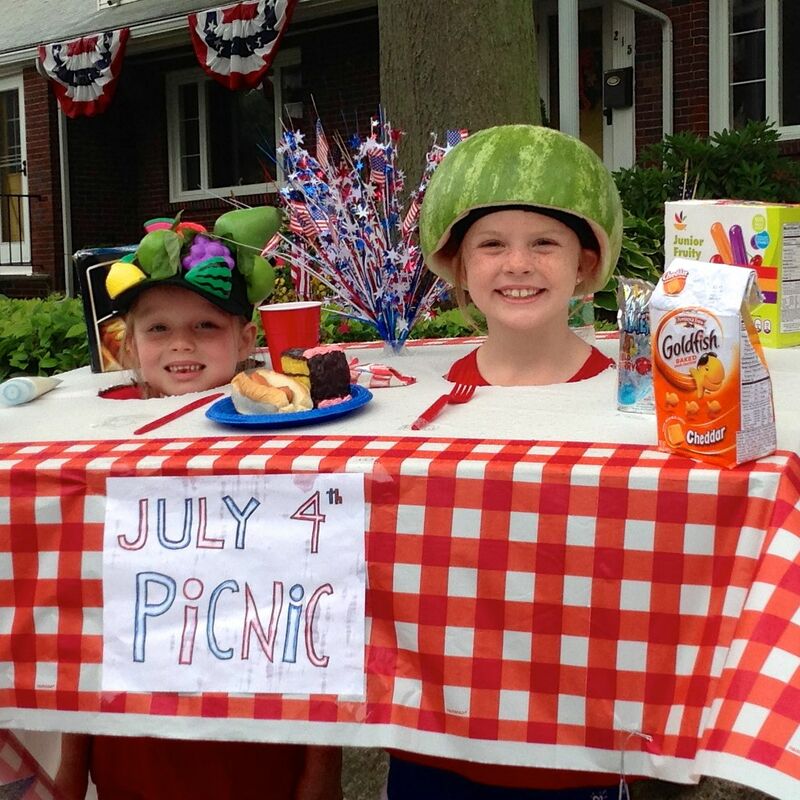 Saturday, July 4, 2015 at 10 a.m.
Get the neighbors and kids together and start dreaming up your float ideas for a chance to win a cash prize! Kids and adult floats are welcome. The winning float will have a sign posted on their street for a week announcing the coveted victory. Good luck! call Doreen Douglas at 617-360-1975. Provide a Squantum address with your registration. Marchers of all kinds are welcome to join the parade! Little groups, big groups, individuals, marchers in costumes, as well as Local Youth Sports are welcome to march. Decorate your baby carriages and wagons and join the festivities! Register marchers by June 26 by emailing Squantumparade@yahoo.com. The committee is accepting nominations for the Parade Grand Marshall. Please nominate a Squantum resident who has shown great involvement with the community over the years. Email nominations to Squantumparade@yahoo.com or call Paula Glynn 617-834-9996. Your donations are welcome by the July 4th Committee. Marchers and float registrations are free, so donations keep this fabulous tradition going. Suggested donation per family is $20, but any donation is very much appreciated. Simply email SquantumParade@yahoo.com to sign up your float, group, band, and marchers, and to nominate the Grand Marshall. 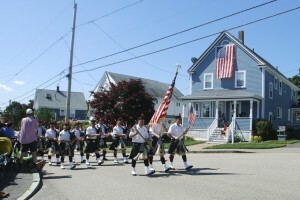 Visit the July 4th Parade page to keep up to date. Feeling nostalgic? Check out photos from the 2014 parade in the Scoop photo gallery. 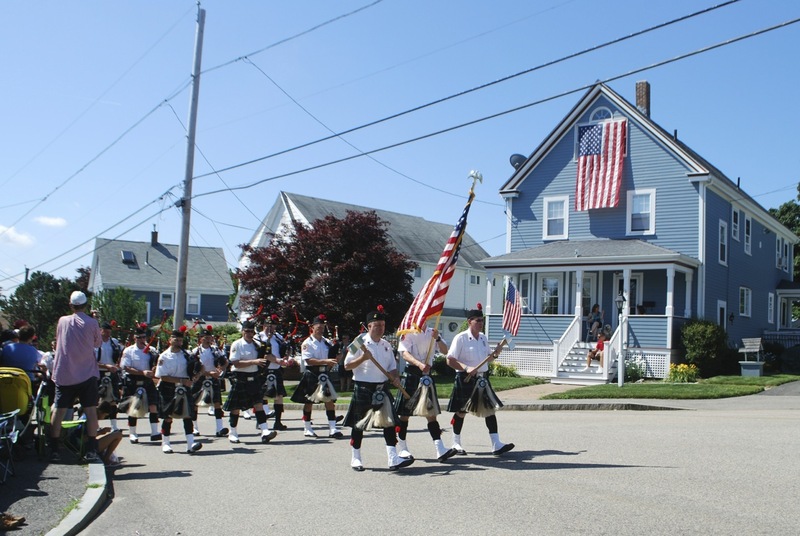 This entry was posted in Fundraiser, Squantum July 4th Parade, Things to do, Youth activities by Monica. Bookmark the permalink.